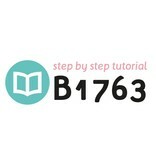 + Clear step by step illustrations, perfectly suitable for beginners! + This tutorial could be used with the instructions inside the magazine! 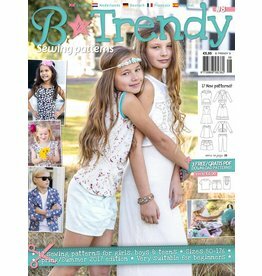 Tip: Haven't you purchased B-Trendy 9 yet? Order this magazine directly with this tutorial.